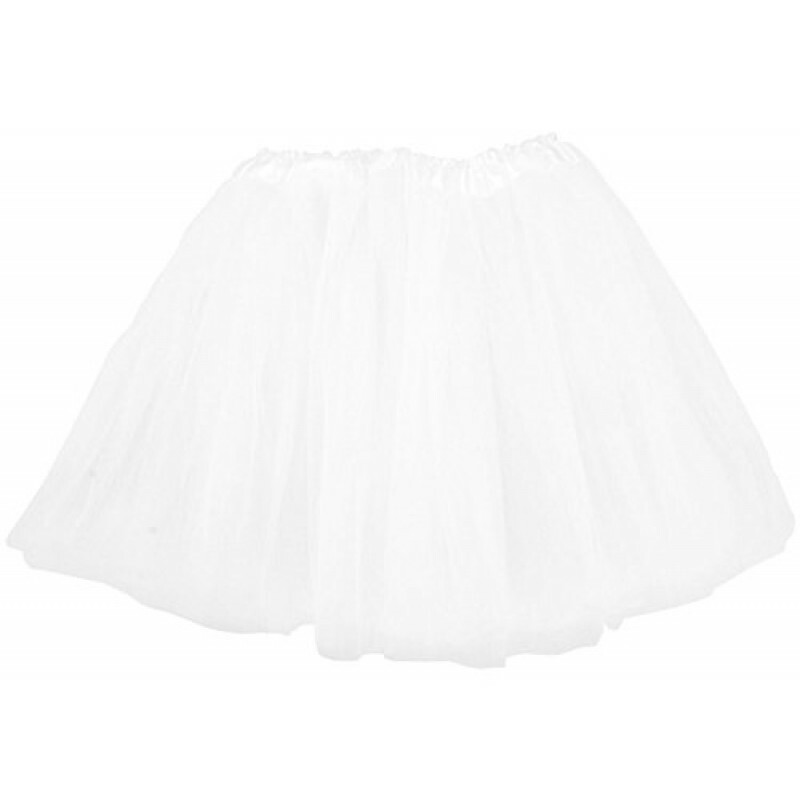 This classic tutu design comes in a triple layered tulle design with a comfortable elastic waistband. It is perfect for ballerinas or as a costume for cosplay. 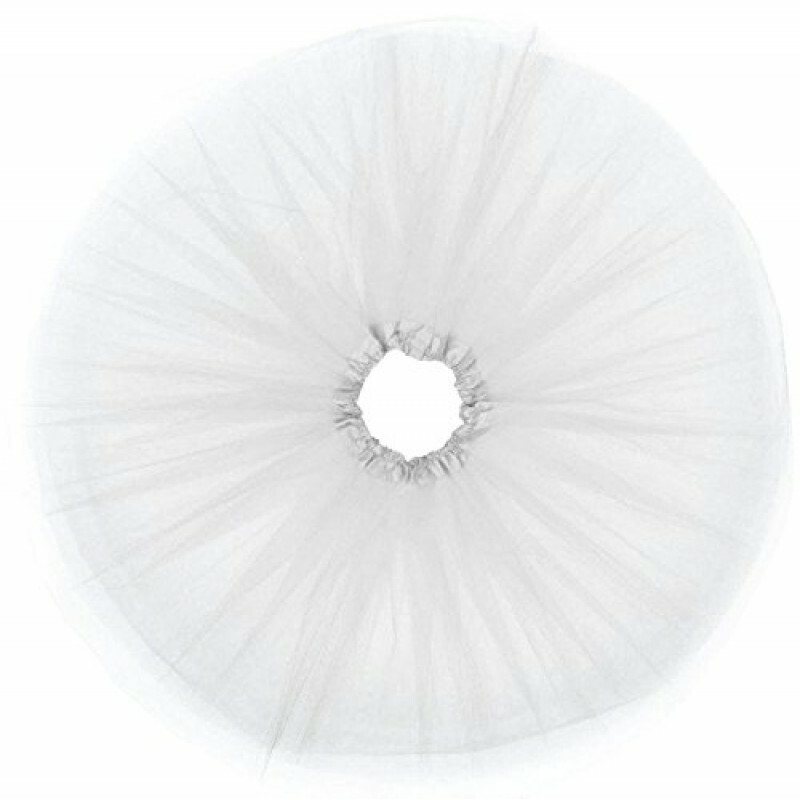 Each layer of tulle semi sheer. Sizing: Waist 19"-36"; Length 16"